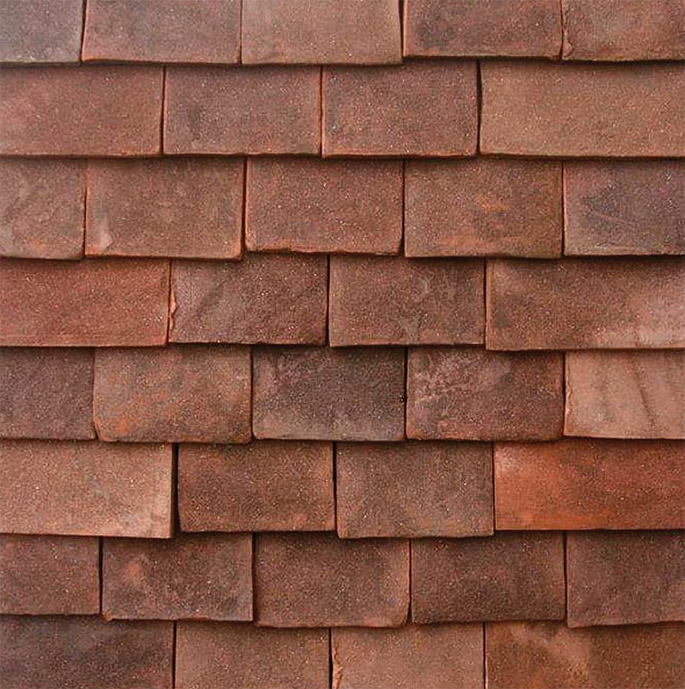 The Classic Blend clay tile color option from TileTec is a throwback to what clay tile roofs are all about. 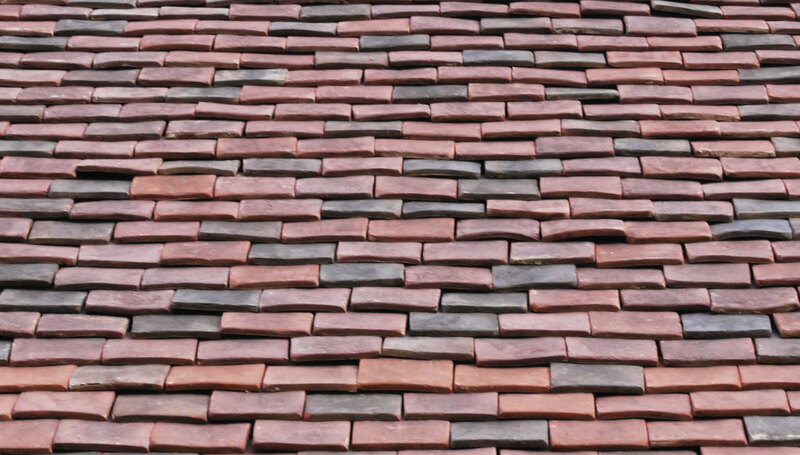 As one of the oldest and most durable roofing materials around, clay tile often exhibits its age and maturity in the form of dark burnt-brown and black shades covering the entirety of the roof. 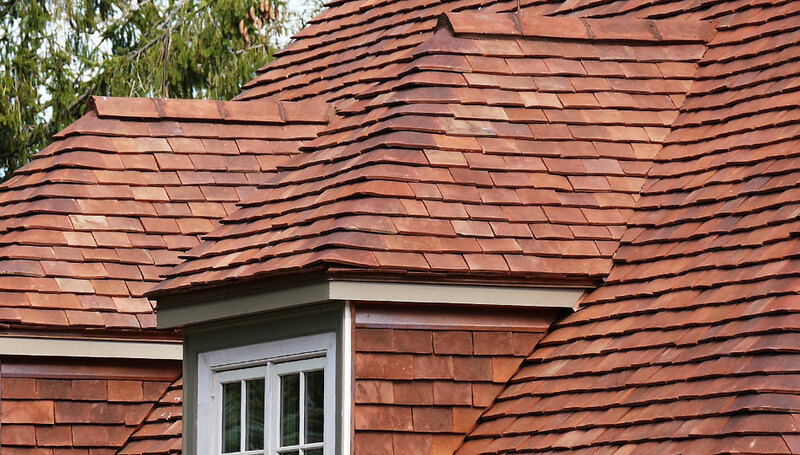 For those who are after the beauty and benefit of a clay tile roof but are looking for a color other than red, the Classic Blend is a perfect option to consider. Comparable to the Classic Blend, the TileTec Brown Blend is a mix between the fresh red clay color of the Red Blend, and the dark brown and blacks of the Classic Blend. 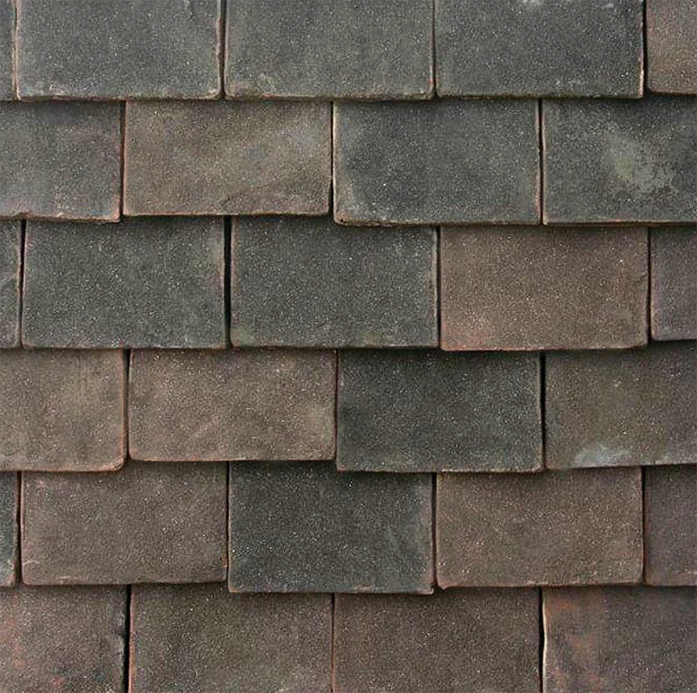 The Brown Blend exhibits a mild burnt red/brown color over the entire roof and is very uniform in color. The red is still visible under the darker colors. The TileTec Red Blend natural flat slab clay tile shows off the vibrant burnt red/orange color that clay tile is well known for around the world. 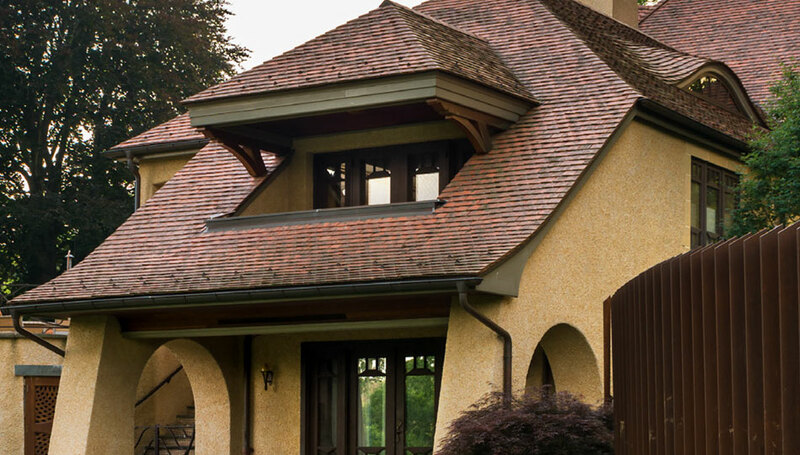 Regarded as the most common and versatile clay tile color, the Red Blend offers a uniform color with minimal shading and browning and is the brightest color blend of tile we offer. 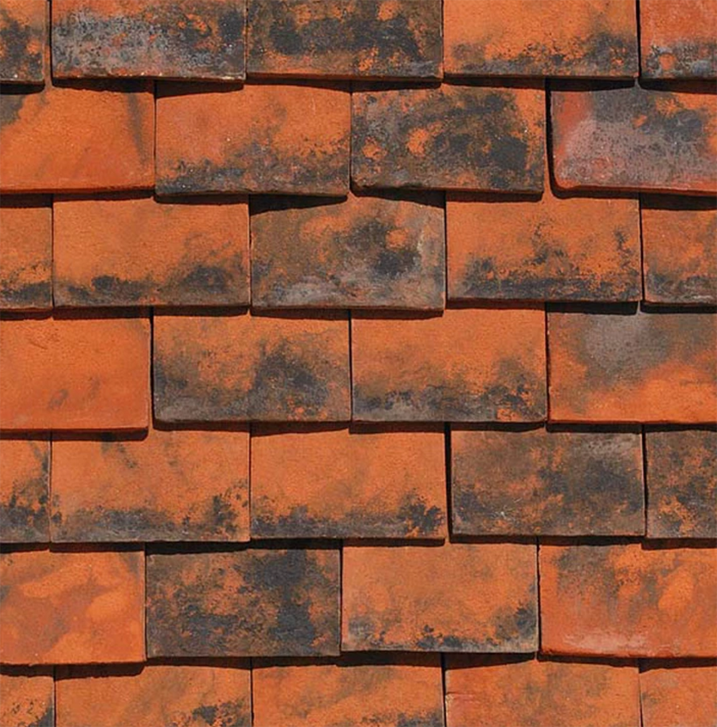 The Country Blend from TileTec offers a quality clay roofing tile with contrasting shades of lively reds and burnt-browns to blacks. The dark patches add a sense of age and texture to the roof and give it a rustic old-world feel. The contrasting colors, although random, are evenly distributed over the entirety of the roof. It is one of the most popular tile colors and is used widely on residential, commercial, and institutional buildings where a “countryside” aesthetic is desired. 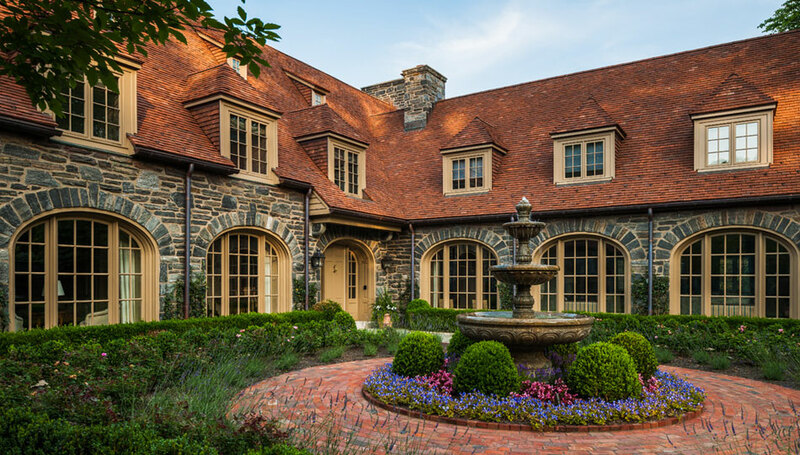 What are clay tile roofs and why are they popular? Used for centuries around the world, tile roofing has been made from natural, local materials such as terracotta (also known as clay). Handcrafted Charm. Designed with Our Patented Lighter Weight System. 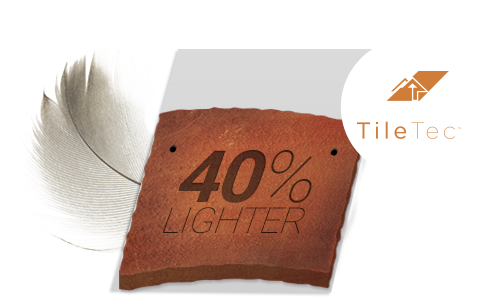 TileTec Available on Most Homes with our weight savings! 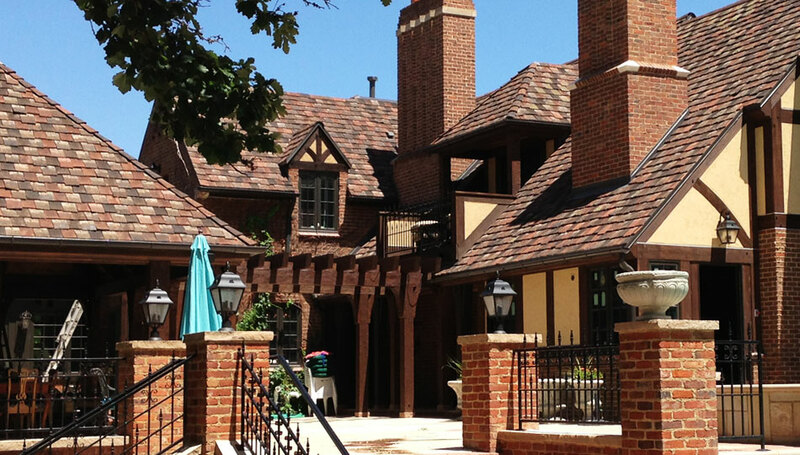 Are handcrafted clay tile roofs too heavy for a modern home? TileTec® by Genuine Roof Systems® is the only roofing method that uses natural handcrafted flat slab clay tile, and yet, at only nine lbs. per sq. 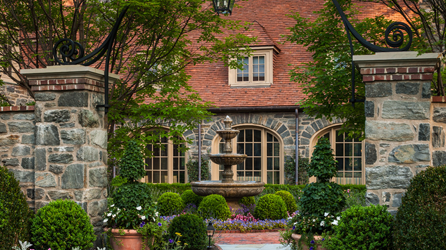 ft. weighs only 60% of a traditional clay tile installation. This typically eliminates the need for additional structural support on new construction projects, or when upgrading an existing roof, such as a cedar shake replacement. The key is the Genuine Roof Systems patented signature interlayment/weather barrier, which allows a handcrafted clay tile roof to be installed on almost any weight-challenged roofing project imaginable. What do handcrafted clay tile roofs look like? Our patented TileTec roof system offers the same timeless traditional flat slab clay tile roof aesthetics—without the additional weight. 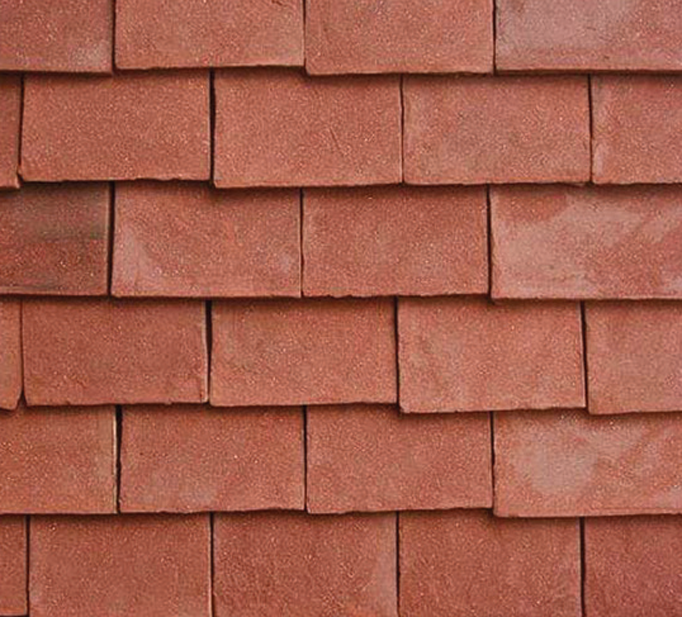 TileTec by Genuine Roof Systems uses only premium grade handcrafted clay tile. Our design team can accommodate any custom or standard roofing project and can help you choose from the many colors and textures that are available to achieve the distinguished look you want for your home, business, or public institution. The Pinnacle of TileTec. Less Cost, Lighter Weight and Guaranteed to Last. 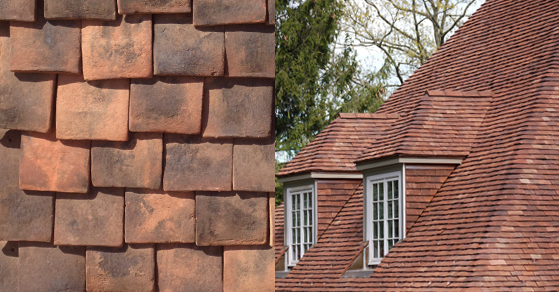 What about clay tile prices and how long does a handcrafted clay tile roof last? Our patented TileTec system is designed to protect against weather and UV deterioration for the first 75 years. This unique combination of genuine handcrafted natural flat slab clay tiles combined with the Genuine Roof Systems interlayment provides an easily installed, lighter weight, and cost effective roof. Your TileTec roofing project will provide you with decades of natural elegance at an affordable price. How are handcrafted clay tile roofs installed? We will work with you to find a reputable contractor in your area to install your beautiful TileTec roof. 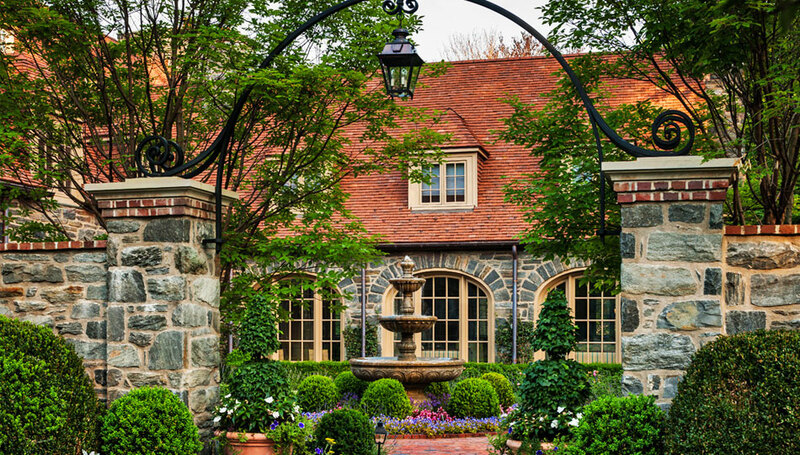 Genuine Roof Systems partners only with the finest manufacturers of handcrafted clay tile from around the world. Less than nine lbs. per sq. ft.
An attractive and affordable way to put the world’s finest handcrafted clay tile roof on your home, business, or public institution. 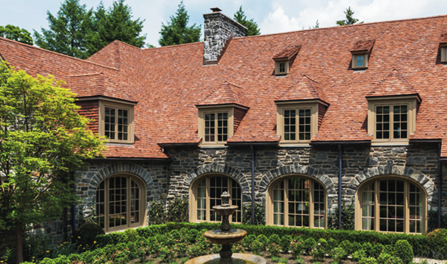 TileTec® by Genuine Roof Systems uses what is known in the industry as the English Shingle Tile, which has been used in Europe and around the world for centuries. There’s nothing like seeing the real thing! However, please keep in mind that your tile delivery will still exhibit its own exclusive visual presentation. Your Property. Your Style. Guaranteed. Your home, business, or public institution is as individual as you are, and you want it to reflect your taste and needs. We treat each project singularly as well, so that the results are as unique as you are. See what some of our other pleased clients say about their own work. "Thank you for coming out to our house as you said you would. The project is still in progress, thanks to some unexpected storms and the need for more copper fabrication. [The installer] is treating our roof like a museum-quality mosaic and laying it out and installing the slate very meticulously. They are working on the front where we can finally see the product without climbing a ladder. I am not sure what adjective would be most appropriate-stunning, gorgeous, spectacular! It has transformed our home. We have had numerous inquiries from neighbors."